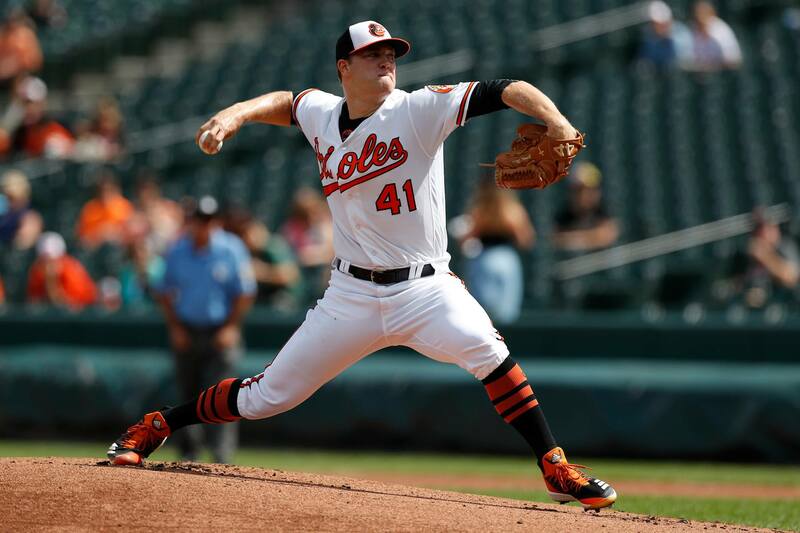 Spring Training games are underway, and the competition for pitchers is just getting started. 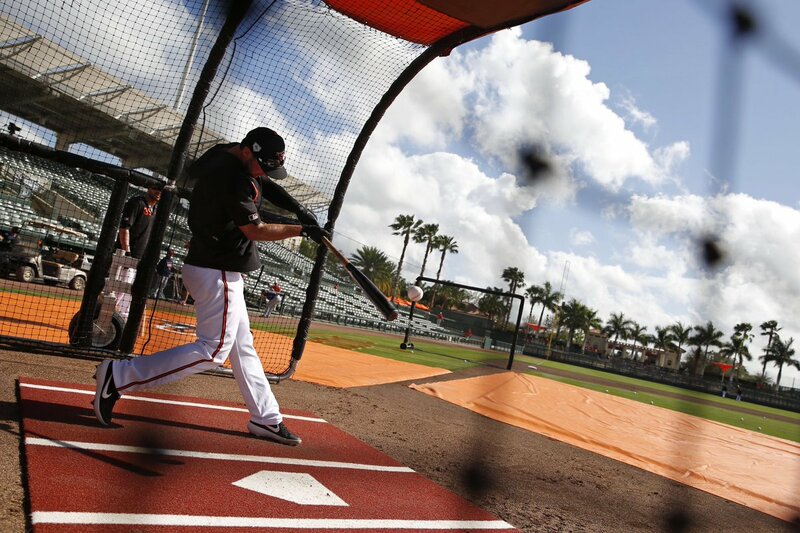 In their first exhibition game of the spring, the Orioles defeated a split-squad Twins team, 7-2. 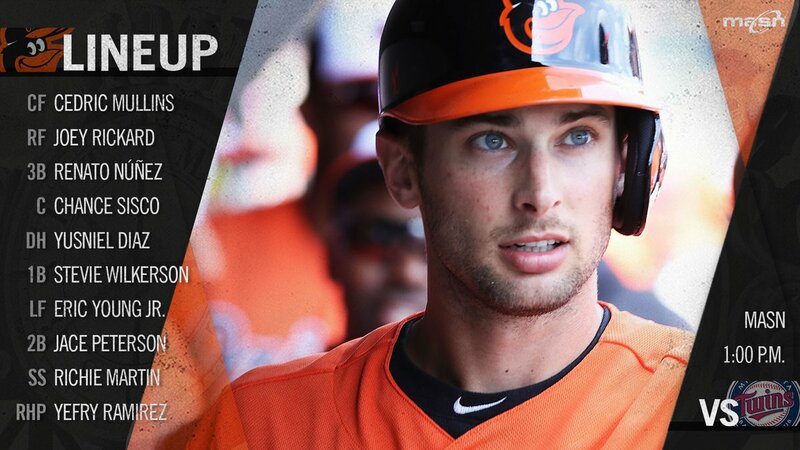 The Orioles open the spring exhibition season with Cedric Mullins at the top of the lineup against a split-squad Twins team. 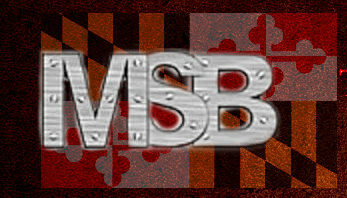 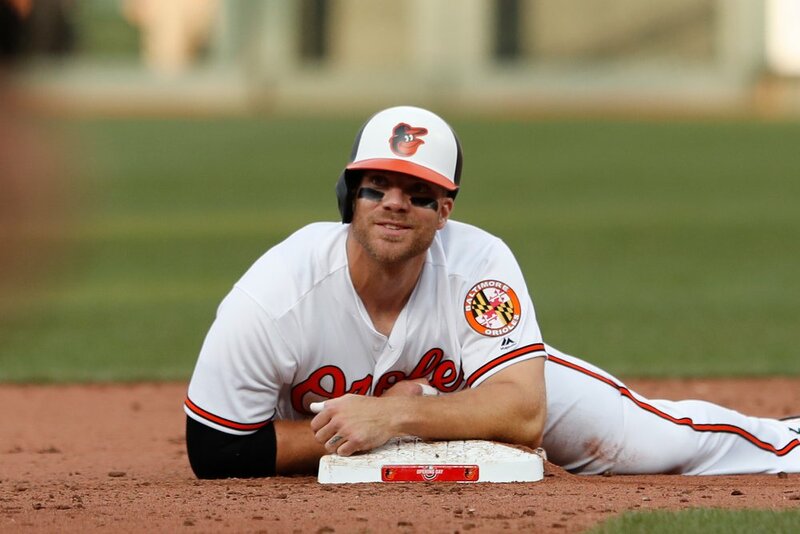 As the Spring Training games begin, Chris Davis is looking forward to getting back in the rhythm of facing other teams. 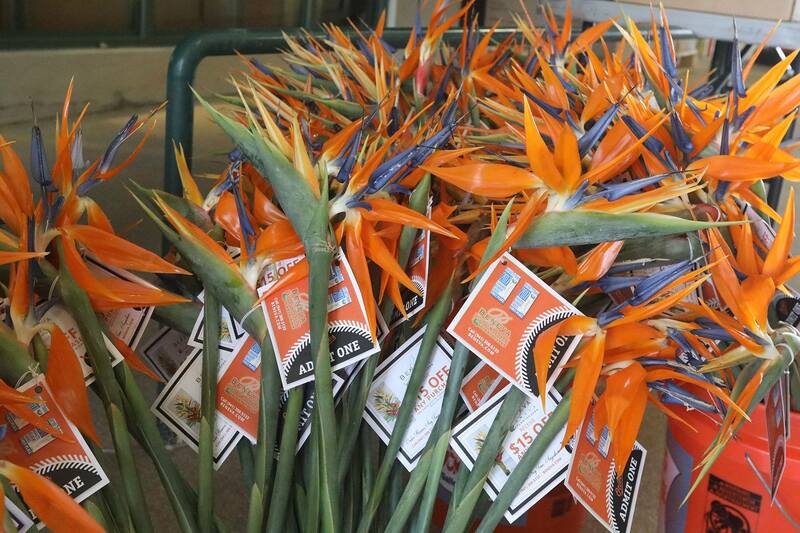 Entering their tenth season in Sarasota, Florida, the Orioles have made a huge economical impact on the city itself. 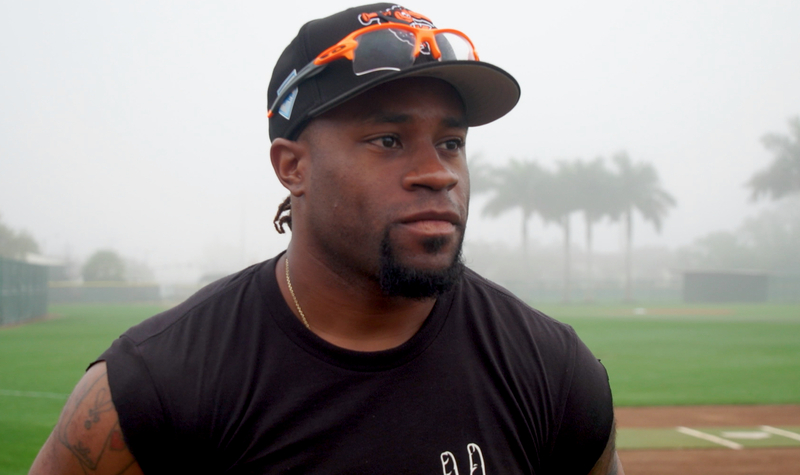 After signing with the Orioles ten days ago, Eric Young Jr. is ready to help mentor, while trying to make the big league club. 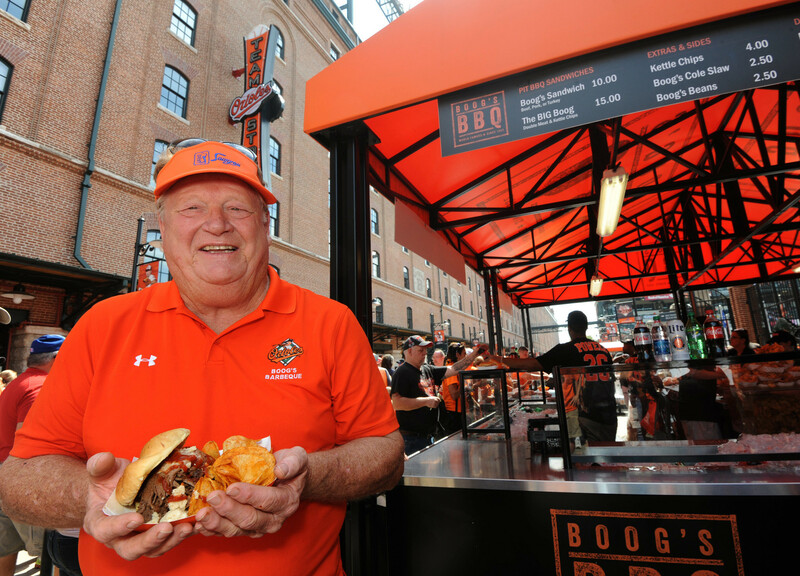 After 26 years, Orioles Hall-of-Famer Boog Powell will bring his legendary BBQ to Ed Smith Stadium in Sarasota, Florida. 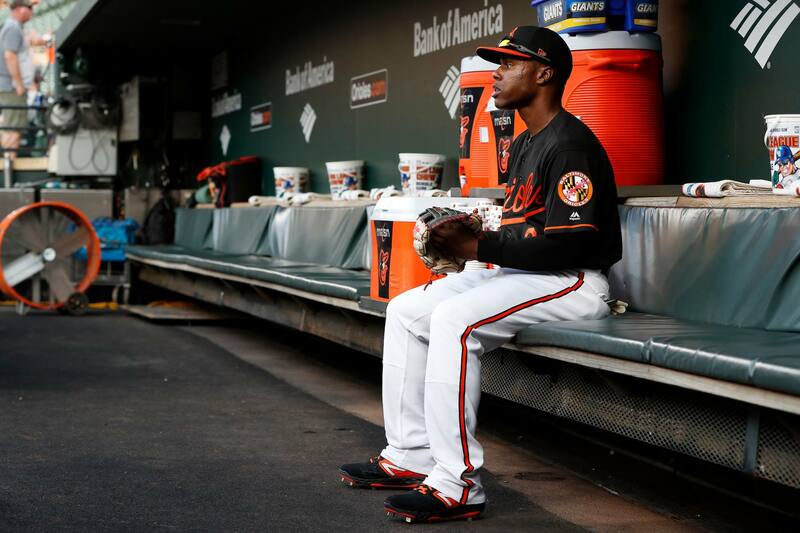 Preparing to begin his first full season in the big leagues, Cedric Mullins is preparing to overlook the butterflies. 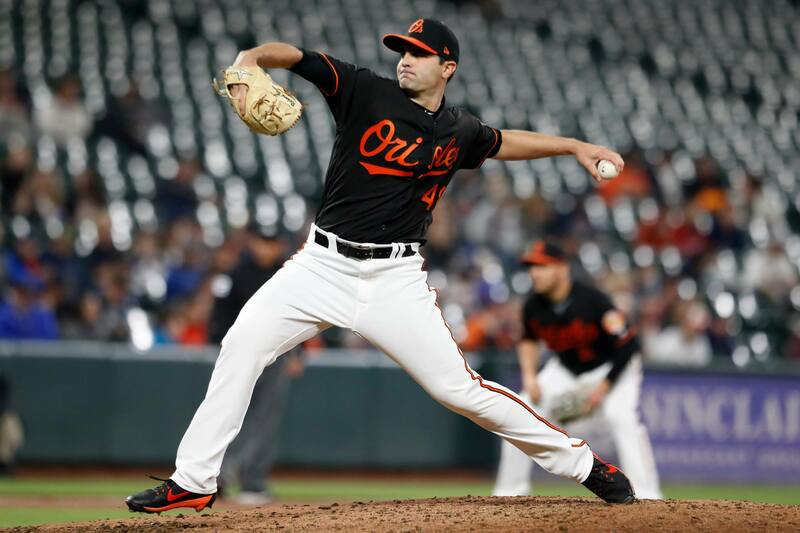 After successful lat surgery last year and a sub-2 ERA over his career, Richard Bleier isn’t ready to assume he’ll make the 25-man roster. 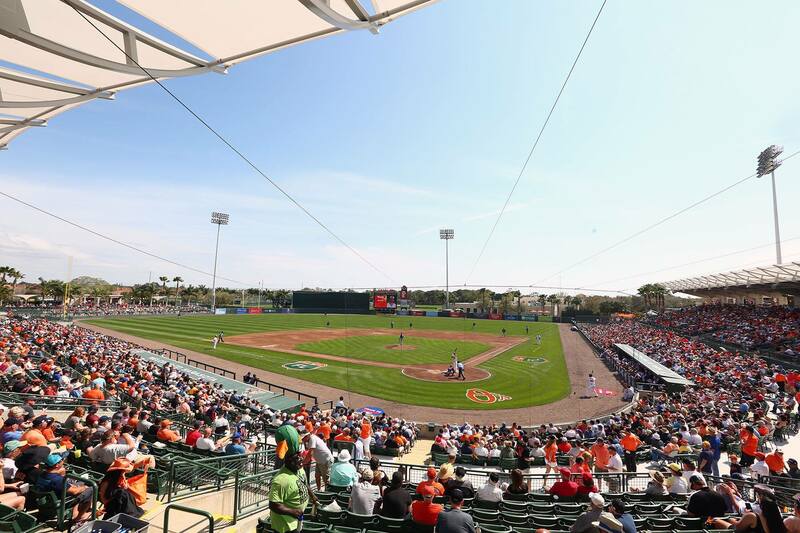 The Baltimore Orioles have announced their plans for Opening Day at Ed Smith Stadium in Sarasota, Florida.